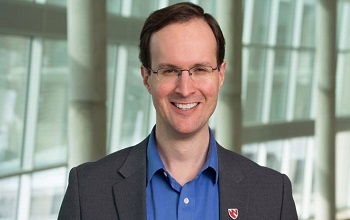 One of the roles of the Community Advisory Board and the CEO Core is to help researchers prioritize research questions and plan for the movement of research into practice. Within the walls of academia and the pages of journal articles the movement of research into practice is defined as an important step on the levels of translational research. 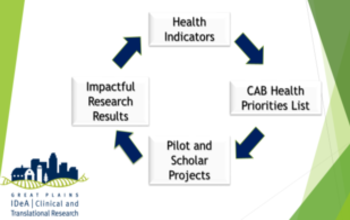 Translational research starts from pre-clinical or human studies that test potential treatment or prevention strategies and includes testing those strategies in clinical settings under ideal conditions, then testing those strategies in typical clinics or community organizations, and finally making policy, system, and environmental changes to support those strategies benefiting whole populations of people. Research in the areas of pre-clinical and clinical translation, known as T1 and T2, is pretty well developed and defined, though there is still a lot of discussion about where basic science ends and translational science begins. At the other end of the spectrum, testing new treatments and preventive medicine approaches in typical clinics and communities as well as moving science into policy, system, and environmental changes—known as T3 and T4 research—is less well defined and funded. It is arguably also the type of research that can have the greatest impact on communities. Each year, the Great Plains IDeA Clinical and Translational Research Network hosts a workshop to help scientists develop and refine ideas for grant proposals that focus on T3 and T4 dissemination and implementation research. Our keynote speakers include an international expert in implementation science along with lots of local speakers with expertise and experience getting funding for this type of research. T3 and T4 research projects are intended to move science forward while also having a community impact, so if this is the type of applied work you would like to do or your community would like to engage in, come and join in for our workshop.